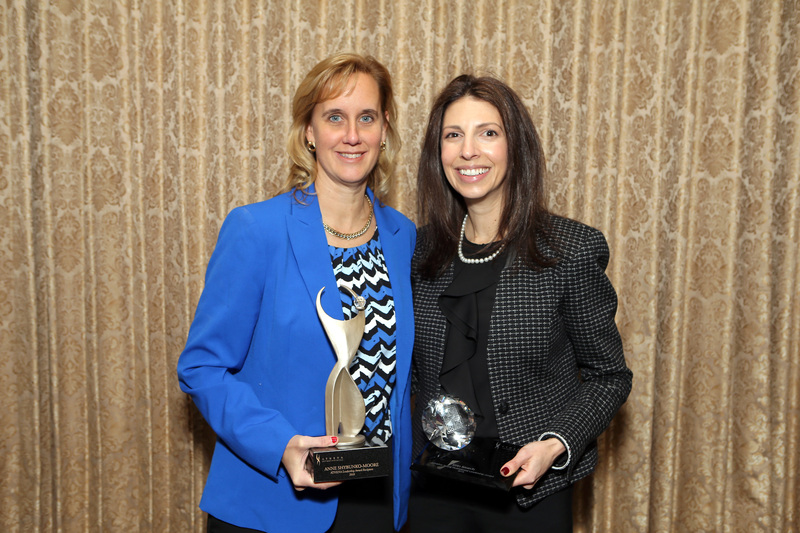 MELVILLE, NY, March 13, 2018 – KPMG LLP and ATHENA International today announced Anne Shybunko-Moore, president and CEO, GSE Dynamics, Inc., and Erin Storch, regional account director, Crossover Health, have been awarded Long Island’s sixth annual ATHENA Leadership and Young Professional Leadership awards, respectively. 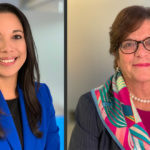 Shybunko-Moore and Storch, along with the other finalists, discuss their leadership journey in this video. The ATHENA awards recognize exemplary women leaders who have achieved excellence in their business or profession, served the community in a meaningful way, and actively assisted women to achieve their full-leadership potential. Shybunko-Moore and Storch received the honors January 18 at a breakfast ceremony at Oheka Castle attended by Long Island business and community leaders. 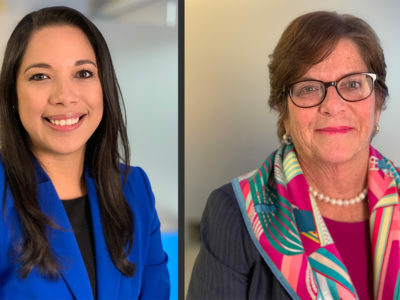 Maureen Knott, vice president, Product Advertising Dental Division, Henry Schein, Inc.; Carolyn Mazzenga, office managing partner, Marcum LLP; and Diane McIlree, managing partner, Advisory on Call, LLC. 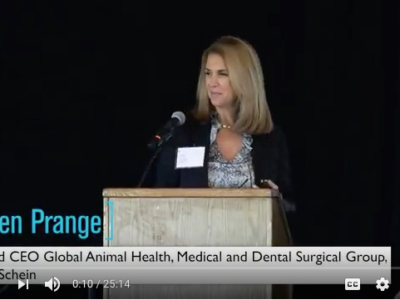 Technologies, The Estee Lauder Companies, Inc.
Group, and member of the Executive Management Committee, Henry Schein, Inc., was the keynote speaker. A recognized business leader, Ms. Prange has extensive experience in strategic change, market development, and global product innovation and commercialization. She is also a member of The Committee of 200, an invitation-only membership organization of the world’s most successful women entrepreneurs and corporate innovators. The ceremony was hosted by the Long Island Athena Selection Committee and lead sponsor KPMG LLP. Participating sponsors included Farrell Fritz, Henry Schein, the Nature’s Bounty Co., NorthWell Health, Signature Bank, 1800flowers.com, and Estee Lauder Companies. ATHENA Leadership Award – Anne Shybunko-Moore, CEO and owner, GSE Dynamics, a defense manufacturing company supplying structural parts to all branches of Government. 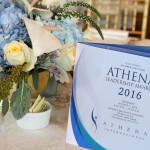 Founded in 1982 by Martha Mayhood Mertz, ATHENA International develops, supports, and honors women leaders and has recognized more than 7,000 award recipients in more than 500 communities. 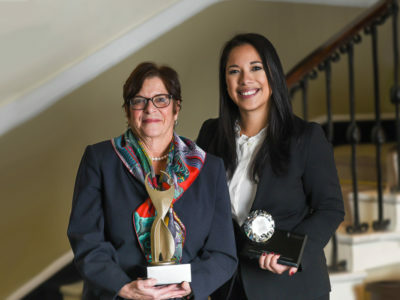 Professional women have received the prestigious ATHENA Award in the United States, Bermuda, Canada, China, Greece, India, Russia, Unite Arab Emirates and the United Kingdom.